Buy a beautifully hand-crafted, Australian-made, display cabinet for your prized collection. 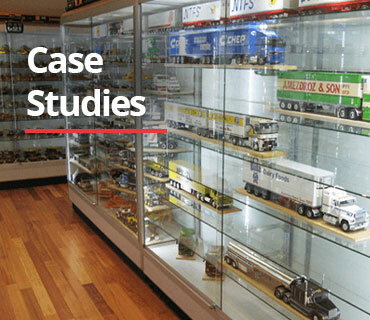 Showfront has custom-built collectible display cabinets for over 25 years. Superb craftsmanship, attention to detail and top quality materials are the hallmarks of the Showfront brand. We put our customers first and most importantly, we get you! We understand the importance of getting it right and helping you to display your collection with pride. You need the right advice and Showfront ensures every project is delivered with consummate professionalism and care. Every collection is different. For some collectors, it's all about figurines - star wars miniatures, action figures and superhero minifigures. 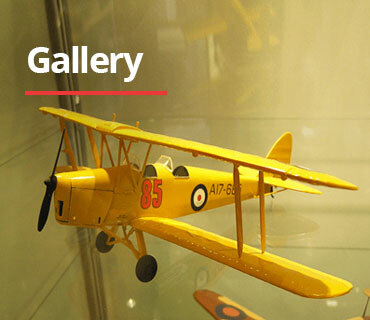 Others require a model car display cabinet or a custom designed display case for trains, trucks and aircraft. And then there's the ever popular Lego display cases. Whatever your collection, from stamps, dolls, swords, precious gem stones and jewellery to rare minerals, trophies, antiques, crockery and china, our range will showcase your collection beautifully. 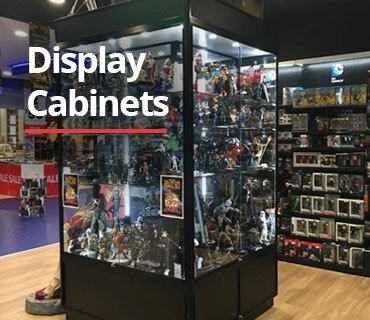 That’s why our collectors display cabinets can be tailored to any shape, size or specification and include many outstanding features unique to the Showfront range. Choose from our range of large and extra large upright display cases, elegant, space-saving tower display cases or a stunning wall mounted display case. Cool, energy-saving LED lighting comes as standard with every Showfront display cabinet and there are myriad options to choose from should you wish to customise your cabinet lights. All collectors display cabinets manufactured by Showfront are delivered to you fully assembled and ready to plug-in straight after delivery. We will also install them onsite for you. 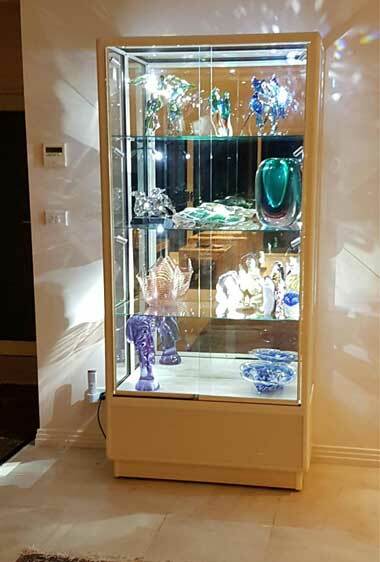 Our display cases are manufactured onsite in Melbourne but can be delivered Australia-wide including Victoria, New South Wales, ACT, Queensland, Tasmania and South Australia. If you're not sure where to start and you’re looking for ideas on how best to display your collection, call Showfront now on 1300 99 36 36. Our expert display consultants will provide you with a first class, obligation-free consultation on the optimal design for your cabinet and will ensure your precious collection is displayed to the greatest visual effect.